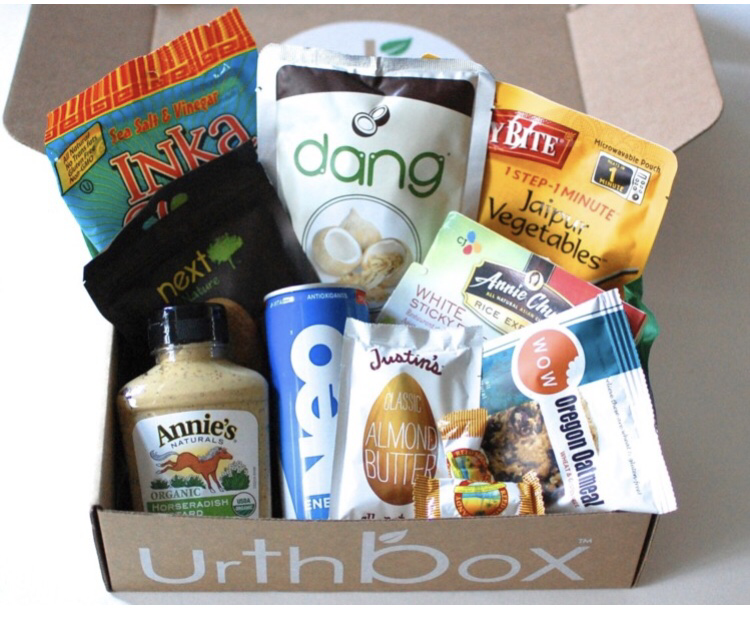 Urthbox is a Non-GMO and organic food and beverage subscription box. 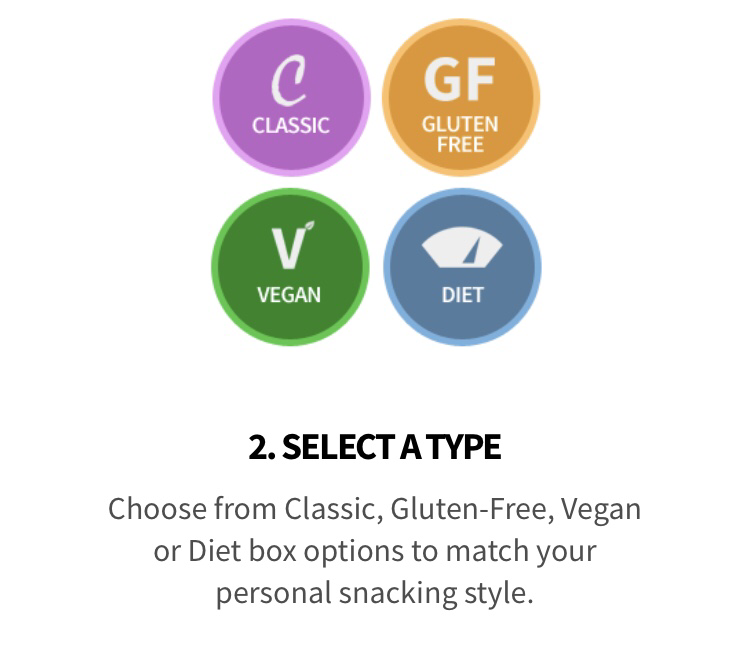 Choose from Classic, Gluten-Free, Vegan, or diet box. 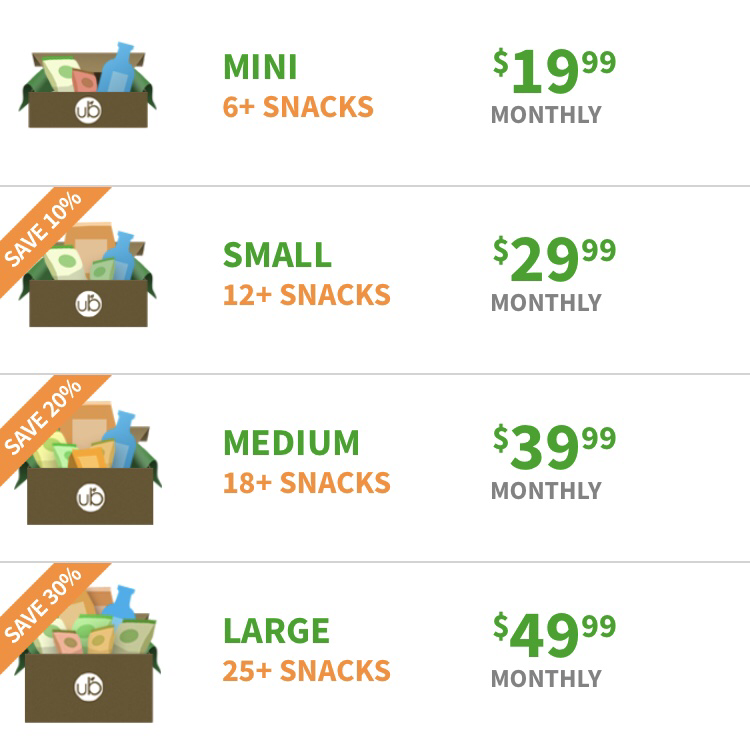 Starts at $19.99. 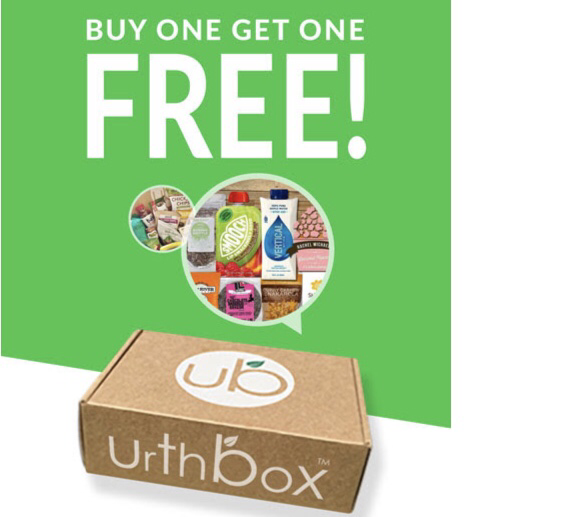 Shipping is free within the U.S. $6.95 to Canada and $14.95 Worldwide. 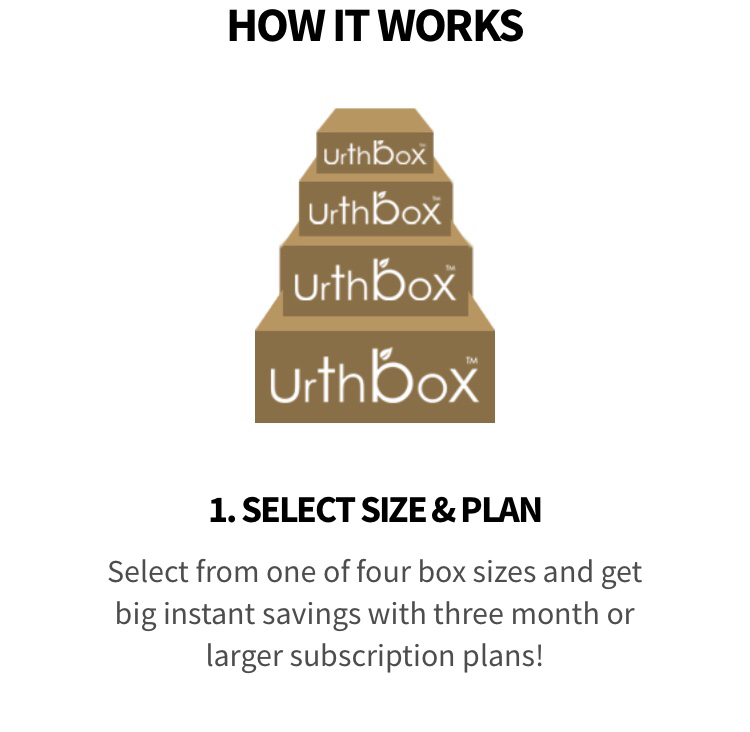 I’ll show you an example of each box in the medium size. 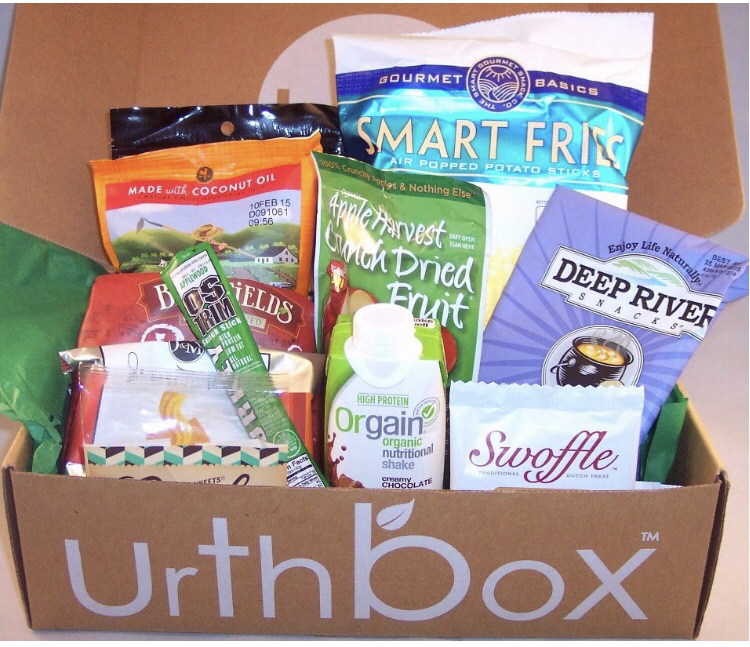 This is the gluten-free box. 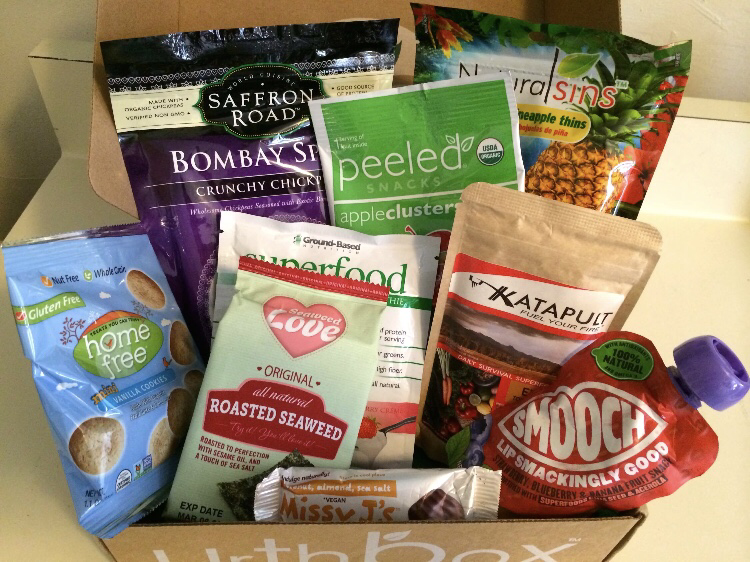 This is the Vegan box. 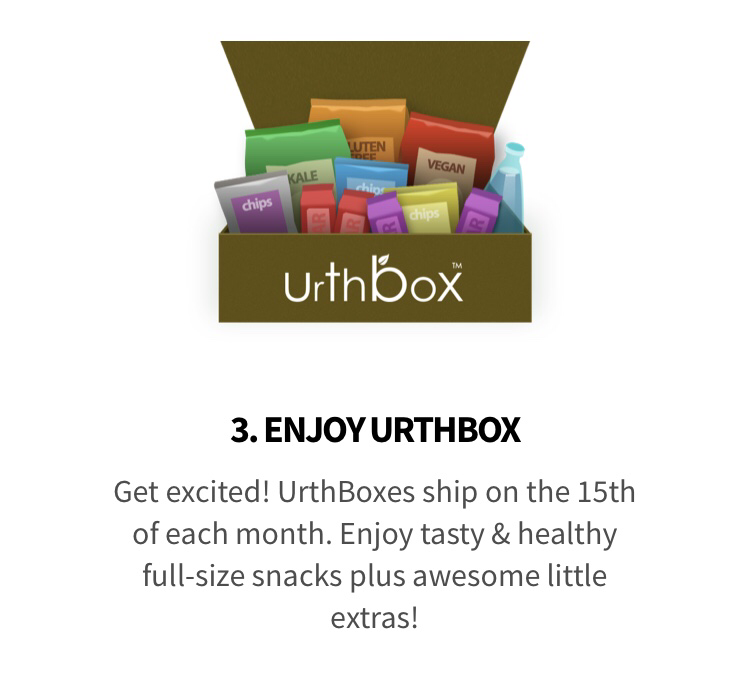 This is the diet box. 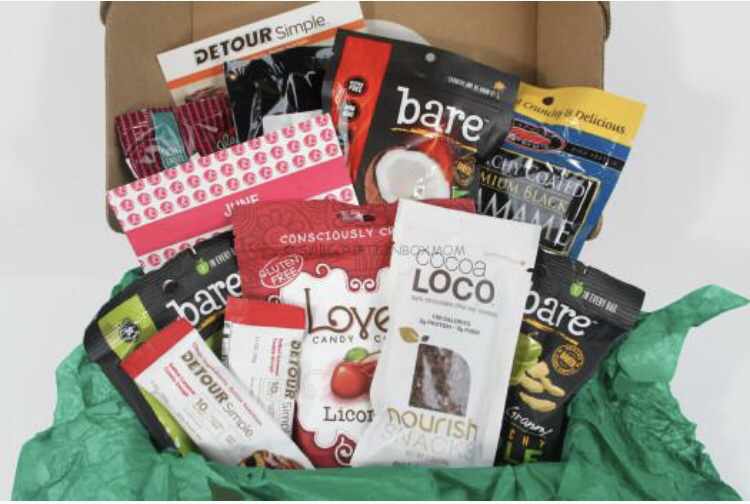 Which box would you like to try?